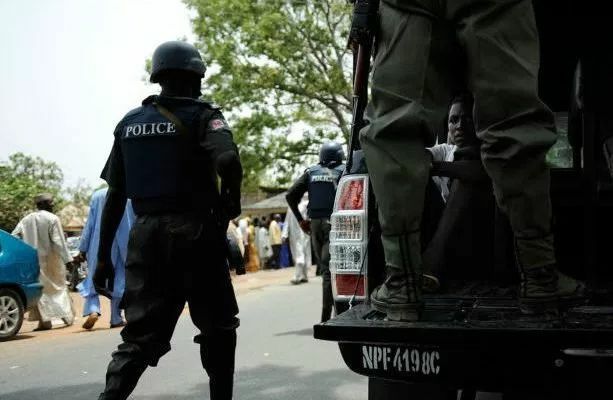 The Lagos State Police Command Wednesday warned that it would not tolerate any plan by any group to stage protest in any part of the state tomorrow, informing that security measures had been put in place to arrest anyone that attempts to bridge security. The warning, came on the heels of a plan by the Ikeja branch of the Nigerian Bar Association, to stage a protest against the Land Use Act, to welcome President Muhammad Buhari on Thursday. The command boss, who assured that all had been put in place to ensure a hitch-free visit, emphatically warned the protesters and any other group to desist from such. He said: “To be forewarned is to be forearmed. We will arrest anyone who comes out tomorrow (today) to protest and charge him with very severe offences. In addition, it has come to the command ‘s notice that NBA Ikeja branch is being used by disgruntled politicians in Lagos. The chairman, of Ikeja branc of NBA, Mr. Adeshina Ogunlana, said that planned protest was a response to the failure of the State government and Lagos State House of Assembly, LAHA to meet its demands. The protest according to the NBA Chairman will hold at 2.00 p.m after the President’s commissioning of a newly built bus terminal in Ikeja.